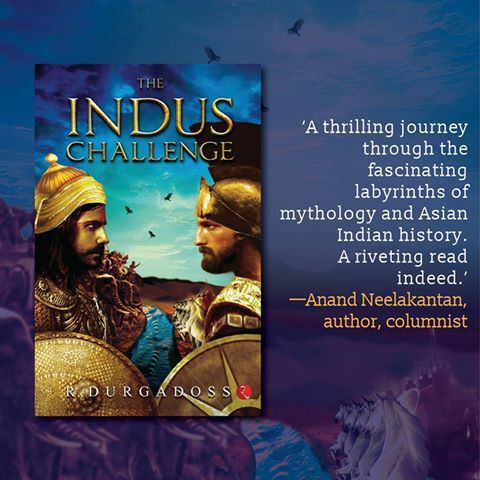 Welcome to the Book Tour conducted by The Book Club of Rupa Publication's The Indus Challenge by R Durgadoss. 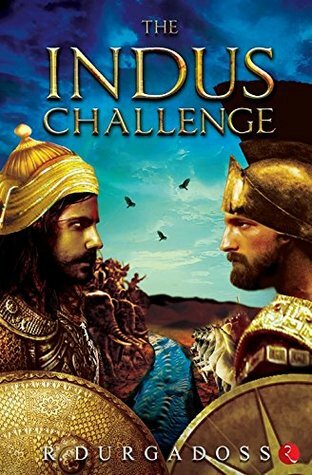 A new Historical Fiction for you which stars heroes like Alexander, Chandragupta Maurya, Chanakya,... 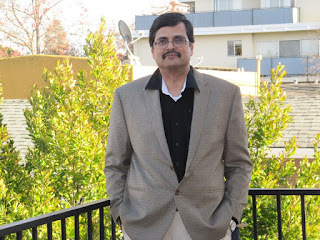 Dig in to know more.